When the birthday party’s over it’s a lovely idea to give all of your guests a thoughtful little gift as a reminder of the special day and to thank them for coming. 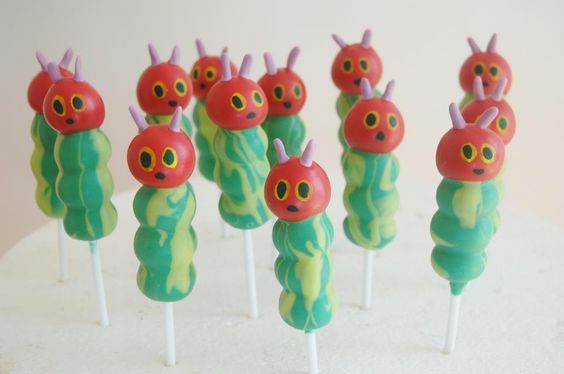 We’ve got a few quick and easy ideas for awesome Very Hungry Caterpillar party favours. These little sweet filled butterflies are a marvellous idea for a party favour. 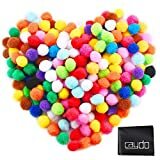 Just fill a sealable plastic bag with coloured sweets and clip in the middle with a wooden peg. Colour the peg green and add a pipe-cleaner for the antenna. 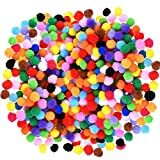 Playdough is always a big hit with the little ones, so why not try this cheap and easy idea for a party favour. 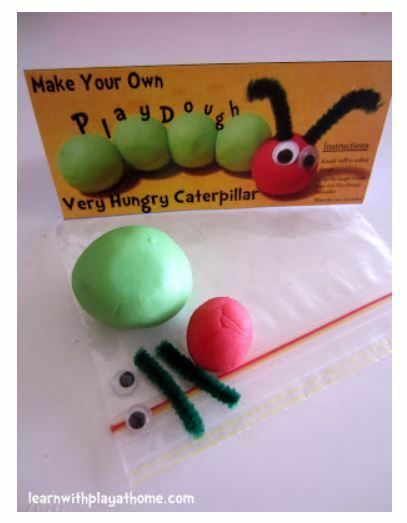 Simply make some no-cook play dough and add some green gel food colouring to make the caterpillar’s body and red to make the head. 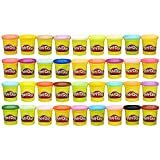 Or you could just buy some red and green playdough if you’re short on time. Then place the dough, rolled up, and add googly-eyes and a pipe cleaner into some plastic bags. 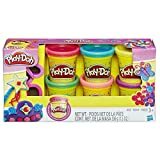 The children will have loads of fun making their own playdough caterpillars at home. 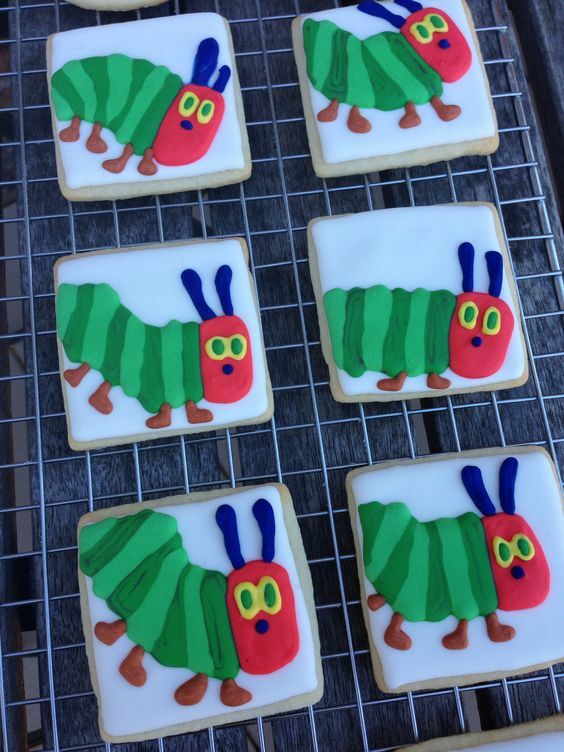 These caterpillar cookies are a great idea for a party favour. Then just wrap in cellophane, add a curly ribbon, and a personalised label. 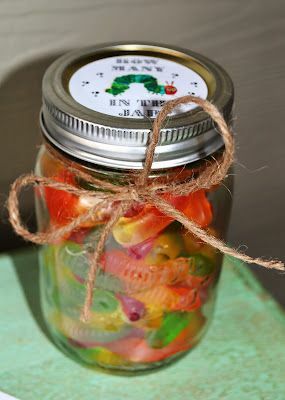 Why not give your little guests a mason jar full of caterpillar jelly sweets? 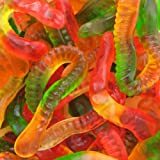 Caterpillar sweets are available at Marks and Spencers. Add a themed label and some jute string to finish. 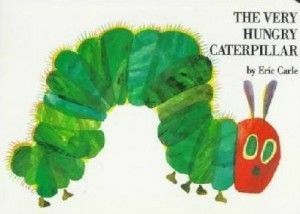 The Very Hungry Caterpillar book. 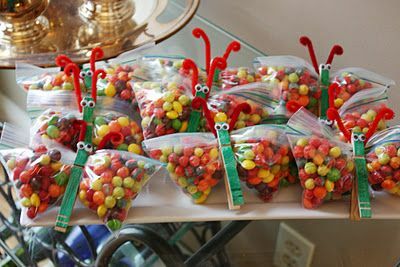 We think this is such a sweet idea for a party favour. 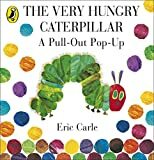 Simply buy some The Very Hungry Caterpillar books (as many as you need for each of your quests) and place one in each little party bag to give as a favour. You could even write a personalised thank-you message on the inside of the book. 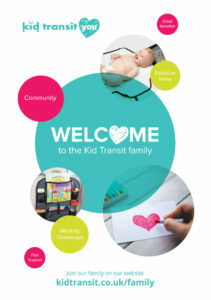 A lovely keepsake for the children to keep forever! 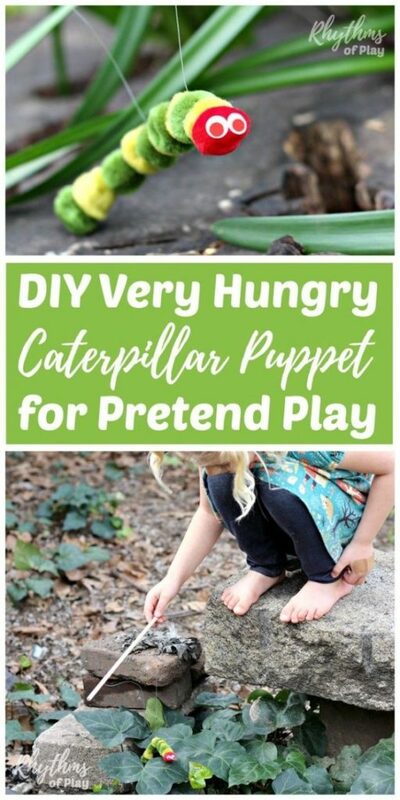 We think the caterpillar puppet is a wonderful idea for a favour. Made using mixed assorted pom-poms and googly eyes. 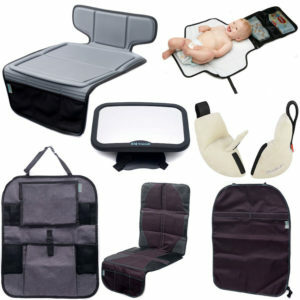 You could give the instructions and components in a little bag for the guest to make at home themselves. The Very Hungry Caterpillar Colouring pages. 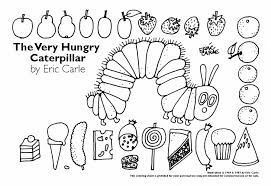 There’s a huge variety of The Very Hungry Caterpillar colouring pages available online. 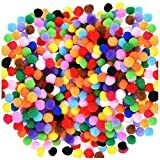 Just download and print out a selection, then put them into a party bag along with some chunky wax crayons. We’ve added the link to lots of adorable colouring pages here. It’s quite a traditional idea to add some birthday cake to the party favour. But why not mix it up and add a cake pops instead for a great modern alternative – just don’t forget to add some extra for the mums and dads! 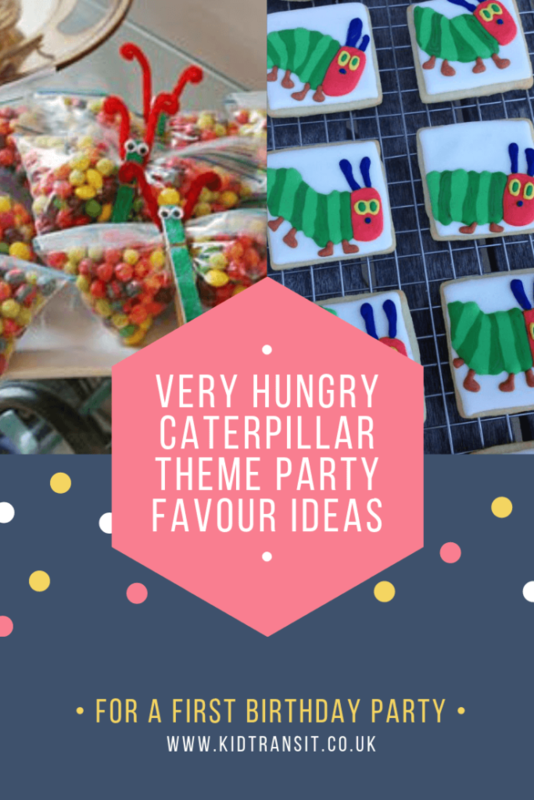 If a Very Hungry Caterpillar party isn’t quite the theme you were wanting, take a look at all of our first birthday party ideas instead.